One of the most powerful movies ever made – which eventually became a trilogy – Is The Lord of the Rings. In books and on the big screen, audiences flocked to the adventures of the Hobbits as they journeyed to the land of Mordor in an effort to destroy the One Ring before its power – in the wrong hands – could enslave Middle Earth. 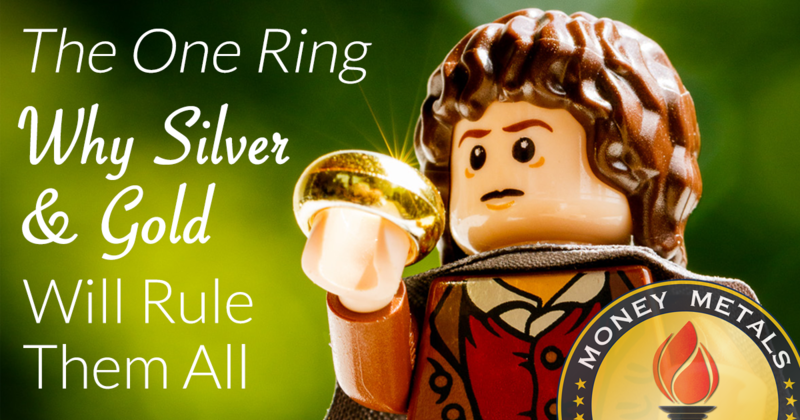 Of course, Bilbo Baggins himself was far from immune to the power of the ring, as it sought to "bend" his own morality toward the dark side.